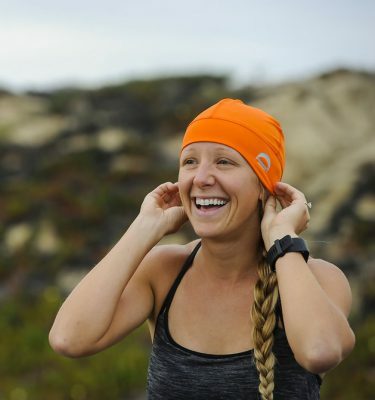 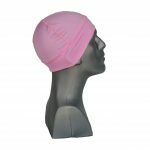 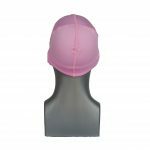 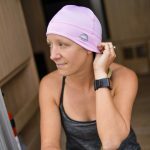 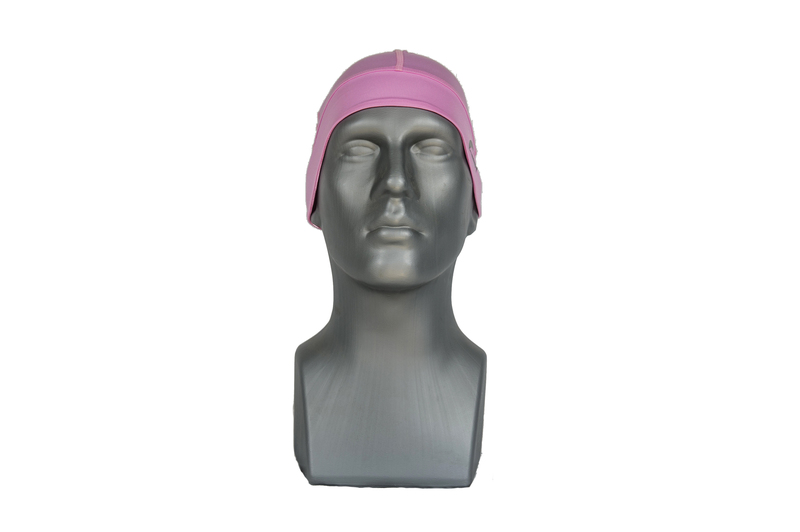 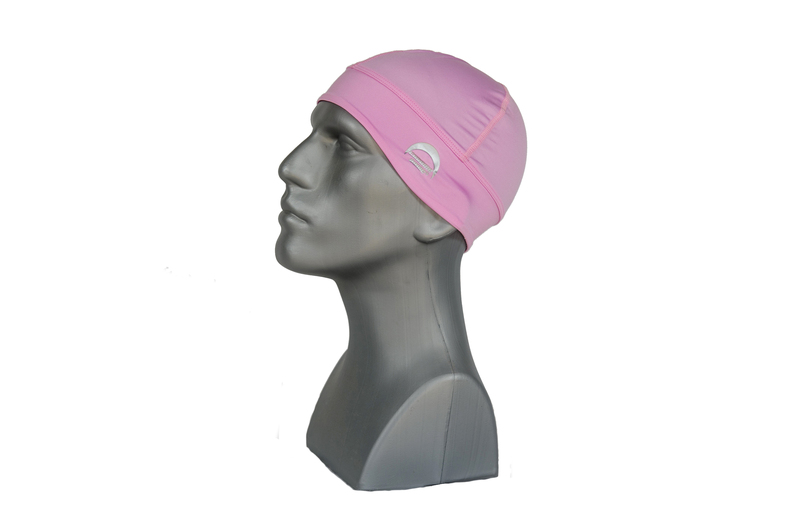 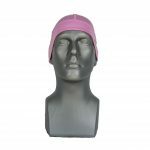 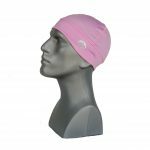 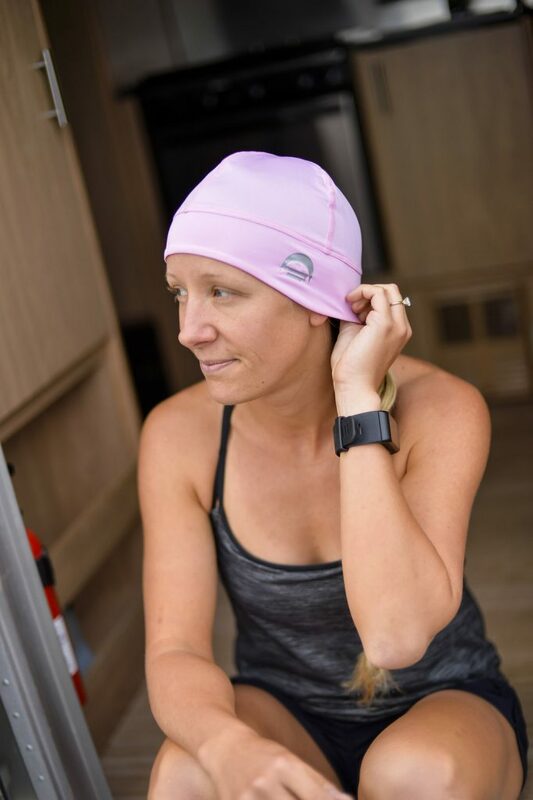 Our pink skullcaps are our first uv protection hats designed specifically for women. 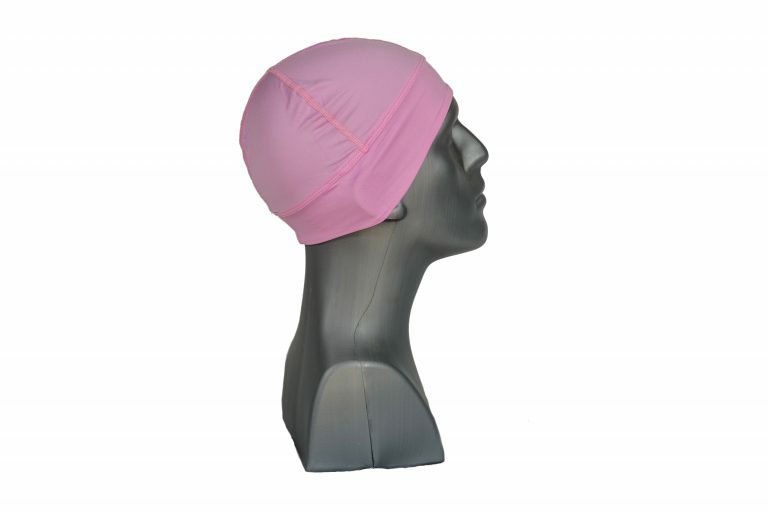 The high quality Italian non-compression fabric is UPF 50+ certified and is hand sewn in the United States. 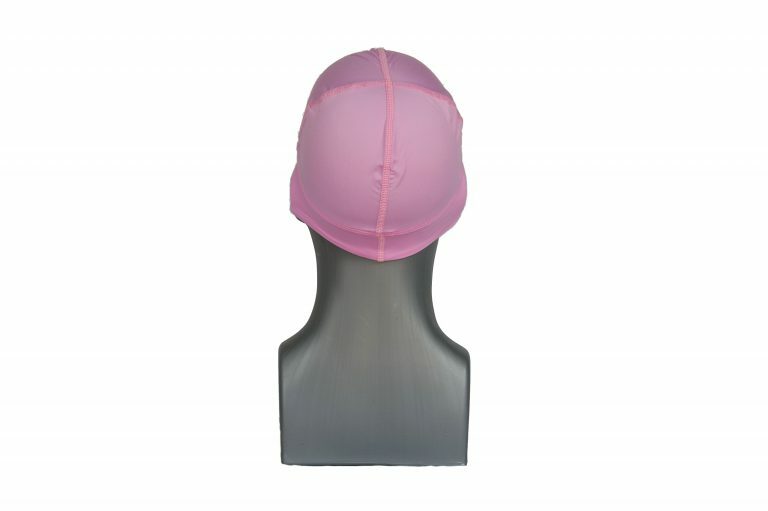 The fabric is also made from 65% recycled material and is certified free of known harmful chemicals. 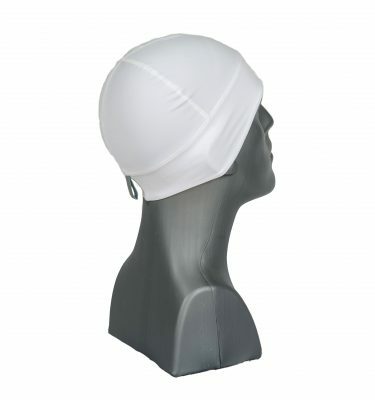 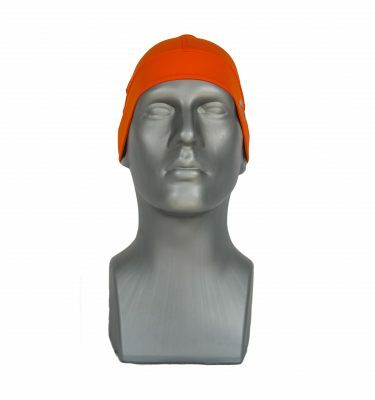 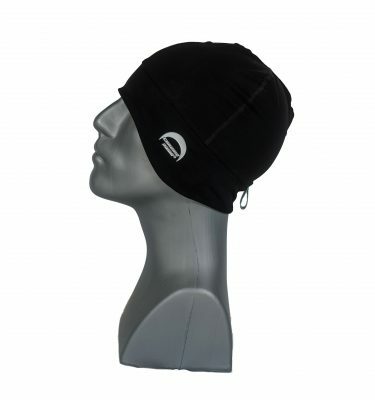 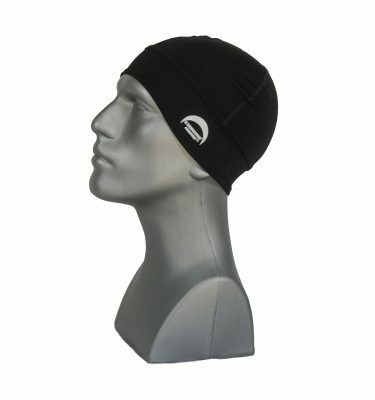 Chrome Dome Caps are great for women with active lifestyles who enjoy being outdoors but want to protect their skin from the damaging rays of the sun. 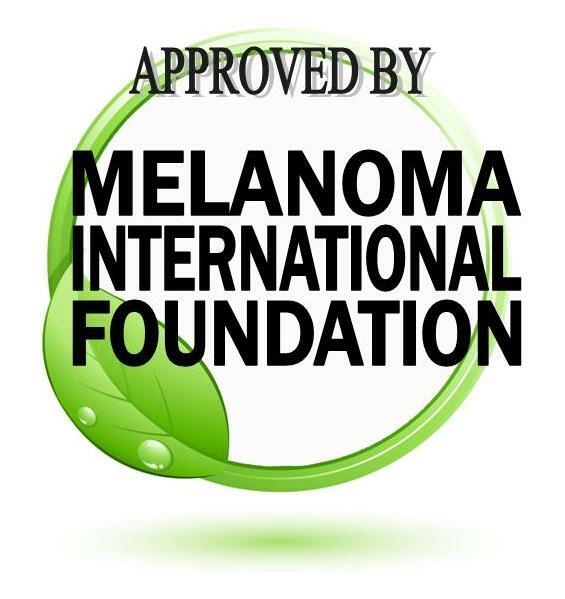 Trusted, researched, and certified. 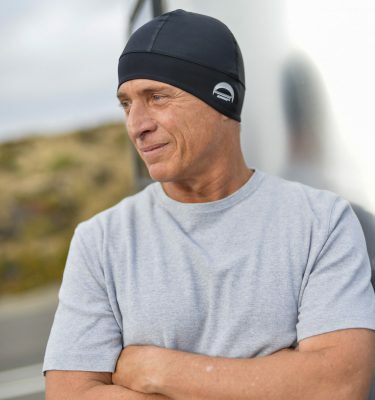 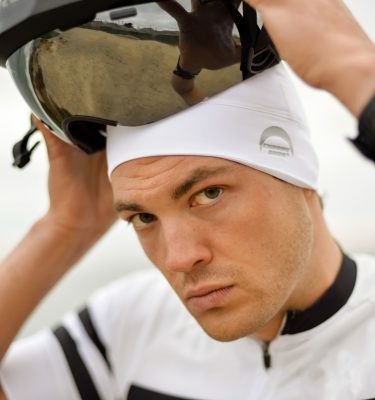 Buy your Chrome Dome Cap today!